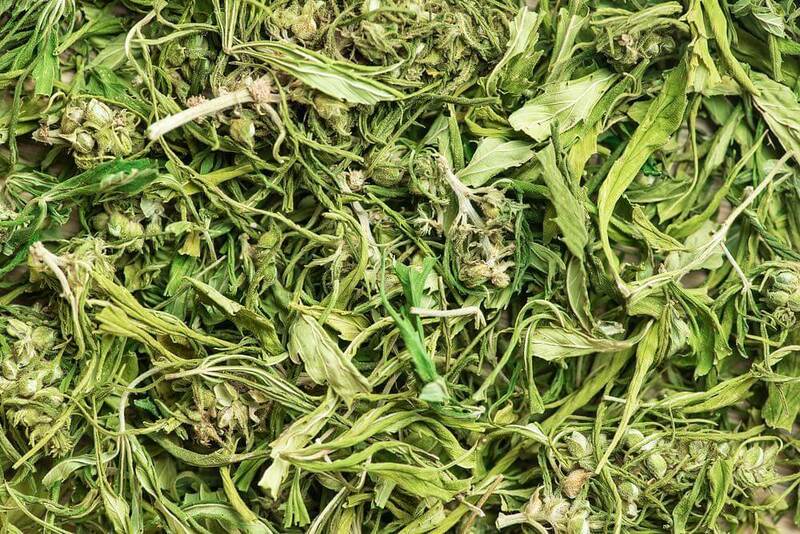 Pressure is mounting on The European Union to change the legal limit of THC in hemp. 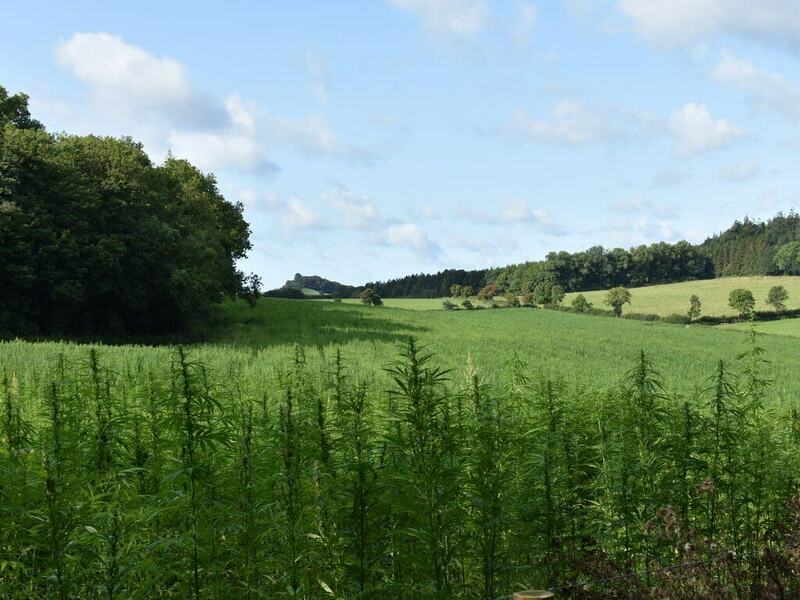 As reported by Hemp Today, the European Parliament Committee on Agriculture and Rural Development recently approved a batch of proposals to the EU’s Common Agriculture Policy (CAP) that would see THC limits increased from 0.2% to 0.3%. European hemp campaigners have been pushing for an increase for some time. 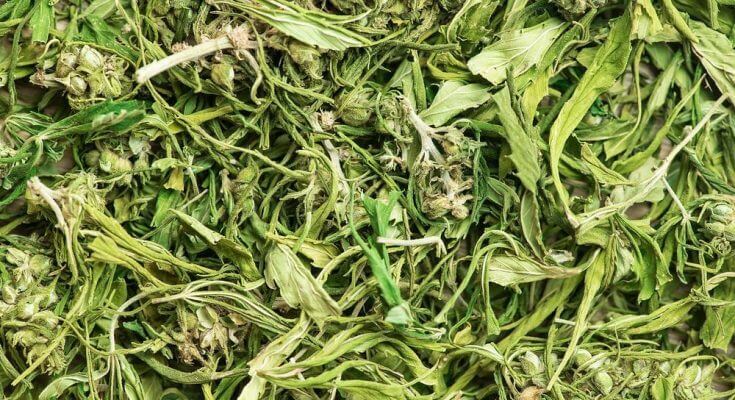 They say that having a 0.2% THC cap limits the varieties of hemp that they can grow, making it difficult to compete with other countries’ hemp programs. The 0.2% THC limit applies to the growing plant, not to finished hemp-based products. We discuss this in more detail here. Many want the limit to be raised to 1%, which is what they have in Switzerland, although it’s unlikely that it will be approved. Introduced in 1962, the EU’s Common Agriculture Policy is set for a fresh round of reforms in 2021. So, should the changes be approved by the EU Parliament and EU Council, it will be a few years until they come into play. The THC limit for hemp grown in the EU used to be 0.3% up until 1999. There are currently 68 varieties of hemp on the EU-approved list. They are all chosen for their low THC content and for characteristics like strong stems (for fibre) and plentiful seeds (for food). Next Article How Will Brexit Affect The UK’s Legal Cannabis Industry?